Fire Truck Book - Children Learn From Fire Truck Book | Fire truck book is a good way for your childern to learn! It is most important for reading development. It's good to read fire truck book to children.. 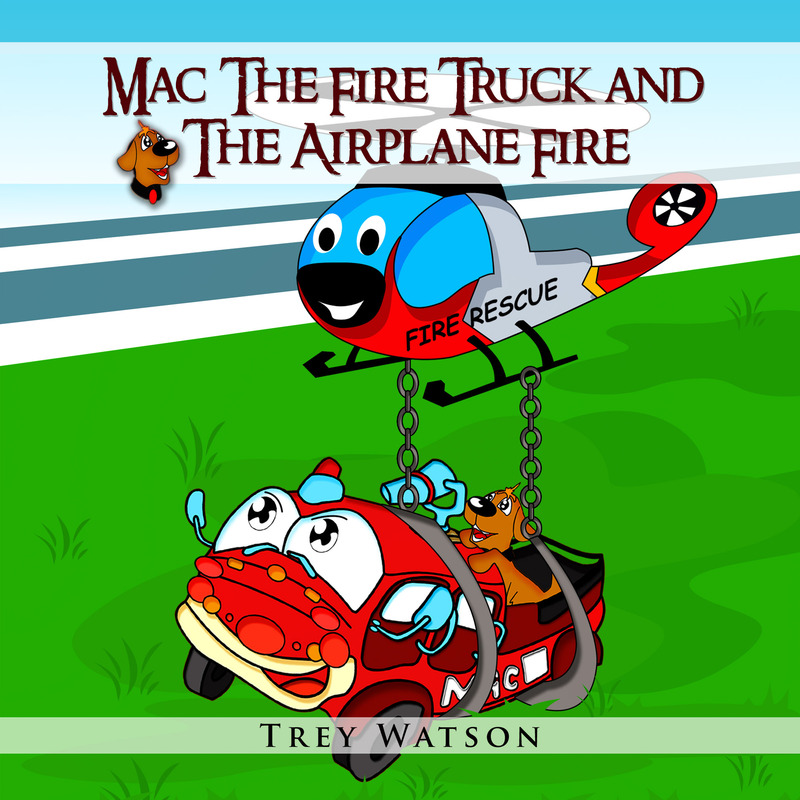 Welcome to official internet home of the Adventure of Mac The Fire Truck series, by author Trey Watson. You are welcome to browse around for awhile. Firetruckbook.com is kid-friendly and parent-approved, so feel free to relax. Trey Watson and his family call Texas home, where they live in the middle of nowhere, in a place where there are no city lights to blot out the stars. Mac The Fire Truck, as mentioned elsewhere on this site, was created for Trey’s son. Ironically, what started as a series of stories to keep his young son occupied without “screen time” is now published on ebook platforms. It is, of course, published as soft cover books as well. So feel free to browse around and comeback often.